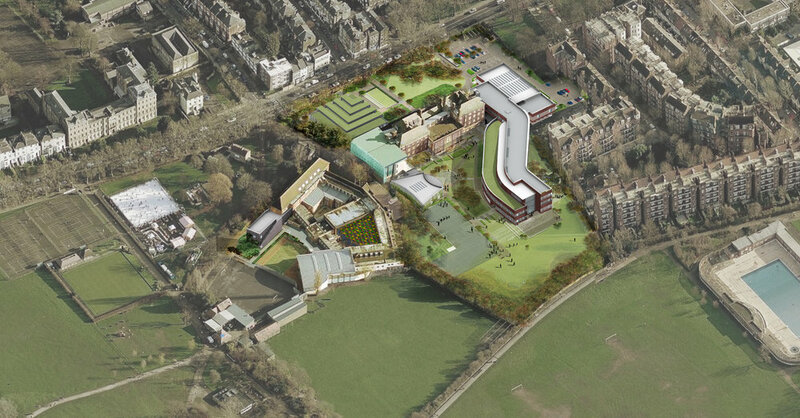 The project is for the redevelopment of Parliament Hill School (PHS) and William Ellis School along with a new building for LaSWAP (LAS) 6th form and is funded by Camden’s Community Investment Programme. The Schools are situated adjacent to each other and back onto Hampstead Heath; both are part of the LaSWAP 6th form consortium. 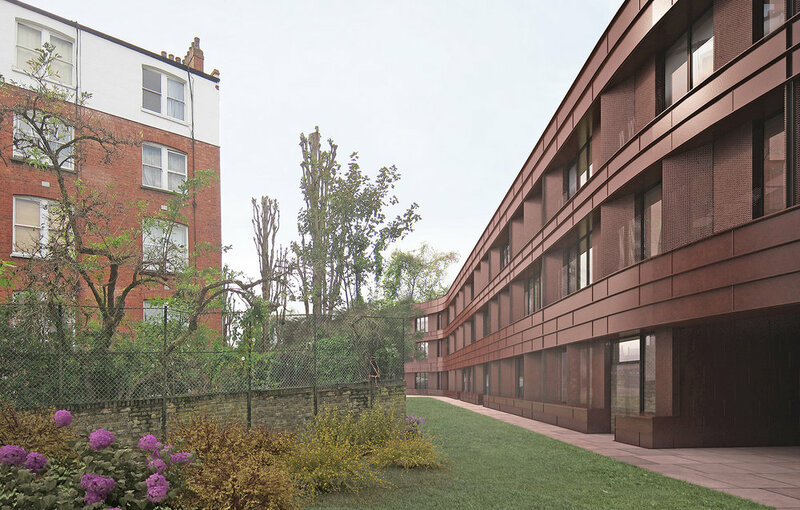 LAS does not currently have it’s own dedicated building and the proposal to create a single storey building to the front of PHS facing onto Highgate Road formed a key part of the proposals. 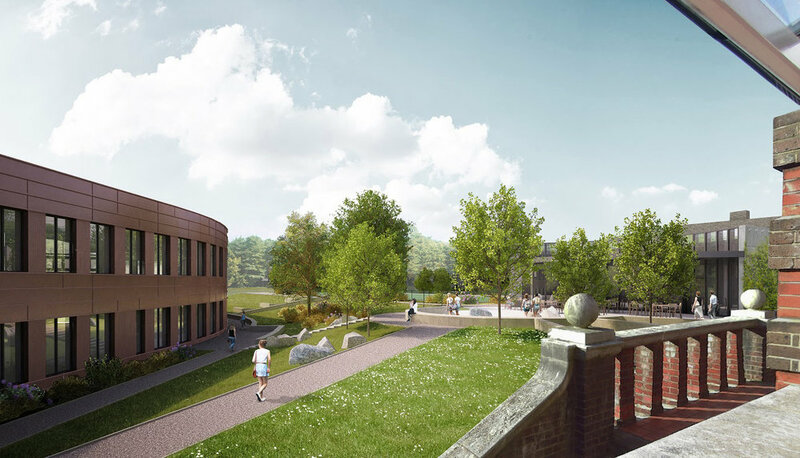 astudio developed proposals for the redevelopment in consultation with the Schools identifying which of the existing buildings to retain and upgrade and which ones to demolish; to improve the suitability of the accommodation. Another important aspect of the redevelopment was improving the sustainability of the sites - a 40% reduction in CO2 emissions was targeted. As part of this, the new building at PHS was designed to Passivhouse standards. Planning Approval for the proposals in this sensitive site location was achieved in March 2015.